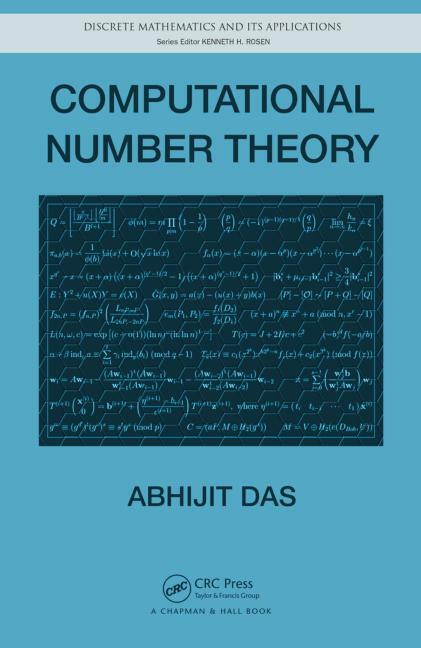 Developed from the author’s popular graduate-level course, Computational Number Theory presents a complete treatment of number-theoretic algorithms. Avoiding advanced algebra, this self-contained text is designed for advanced undergraduate and beginning graduate students in engineering. It is also suitable for researchers new to the field and practitioners of cryptography in industry. 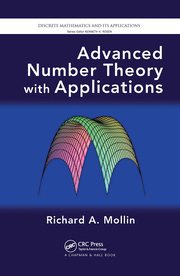 Requiring no prior experience with number theory or sophisticated algebraic tools, the book covers many computational aspects of number theory and highlights important and interesting engineering applications. It first builds the foundation of computational number theory by covering the arithmetic of integers and polynomials at a very basic level. It then discusses elliptic curves, primality testing, algorithms for integer factorization, computing discrete logarithms, and methods for sparse linear systems. 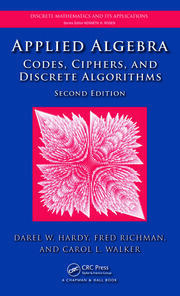 The text also shows how number-theoretic tools are used in cryptography and cryptanalysis. A dedicated chapter on the application of number theory in public-key cryptography incorporates recent developments in pairing-based cryptography. With an emphasis on implementation issues, the book uses the freely available number-theory calculator GP/PARI to demonstrate complex arithmetic computations. The text includes numerous examples and exercises throughout and omits lengthy proofs, making the material accessible to students and practitioners. Abhijit Das is an associate professor in the Department of Computer Science and Engineering at the Indian Institute of Technology, Kharagpur. His research interests are in the areas of arithmetic and algebraic computations with specific applications to cryptology. "This book would be a good choice for cryptography and engineering students wanting to learn the basics of algorithmic number theory."